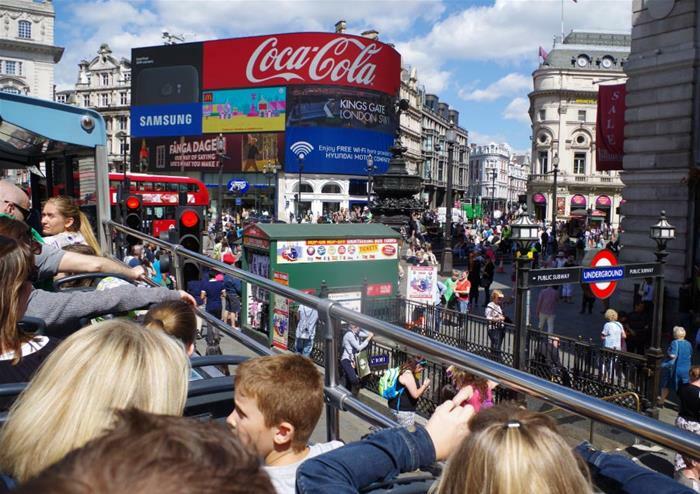 Explore the very best of London onboard our open top bus tour through one of the world’s most famous cities. 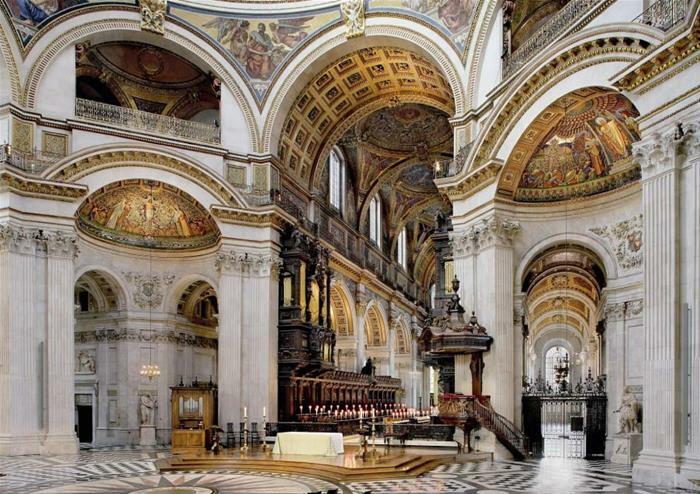 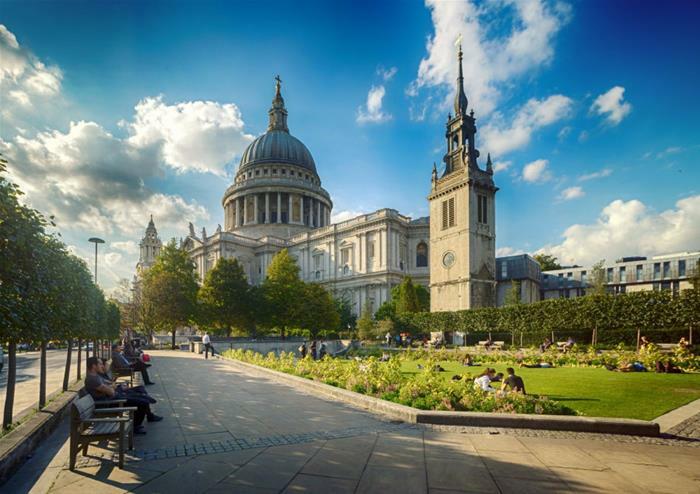 Sit on the top deck and enjoy panoramic views of Sir Christopher Wren’s masterpiece, St Paul’s Cathedral, the Queen’s royal residence of Buckingham Palace, the formidable Tower of London, the iconic London Eye, the Houses of Parliament, the glassy exterior of London’s Shard skyscraper and much more. 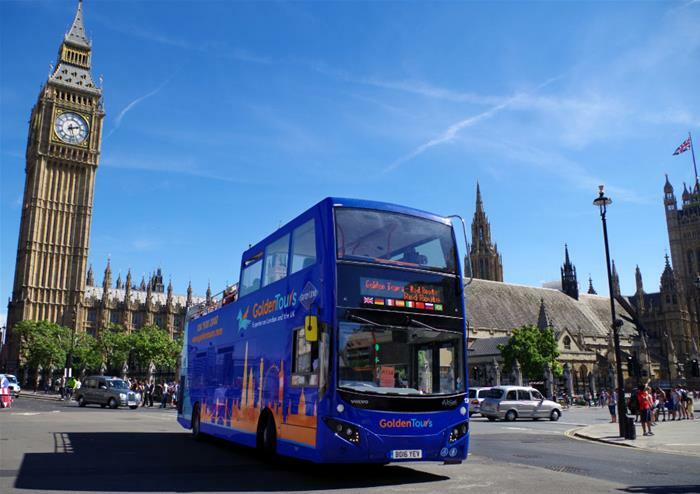 With over 60 stops and 4 routes to choose from, you’ll be spoilt for choice at where to explore first!